We travel all over the US and Egypt to learn and perform bellydancing to perfect our craft. 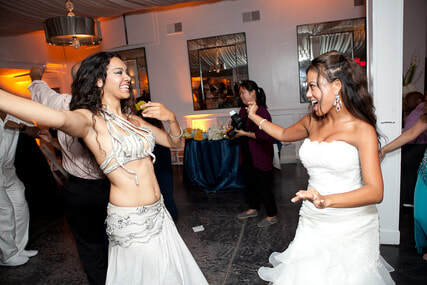 Our authentic classical style bellydance performance often reminds guests of their traditional culture. We also offer bellydance fusion for the contemporary client. 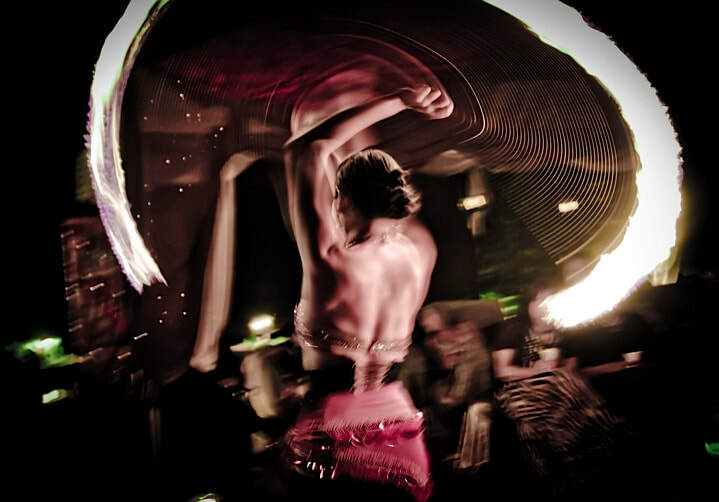 "When I bellydance, I have fun, and I feel love and passion swaying through my body coming up from the earth through my toes to my fingertips and out into the wind . My hope is to share that feeling with you."